The Rotary Club of Wylie East Fork! 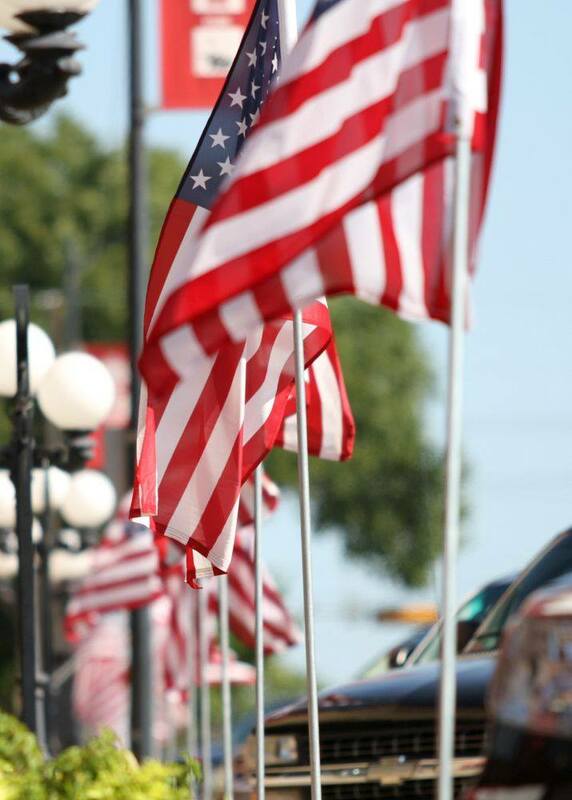 The Wylie Rotary Club displays over 500 flags throughout the Wylie Community on Presidents Day, Memorial Day, Flag Day, Fourth of July, September 11th, and Veterans Day. Members volunteer their time and effort to deliver and pick up the flags for each holiday, and it has allowed the Wylie Rotary Club to raise money to assist in many local community service projects, local grants, scholarships for graduating seniors, scholarships for summer leadership camps, habitat for humanity, and school enrichment programs. Thank you to all who support our flag program!! If you would like more information about our flag program or you would like to order a flag for your business or home, please contact eastforkrotary@gmail.com.